Item Name: Brown Rice Noodles. Brown rice contains more nutrients such as vitamins, minerals, and fiber than normal rice. 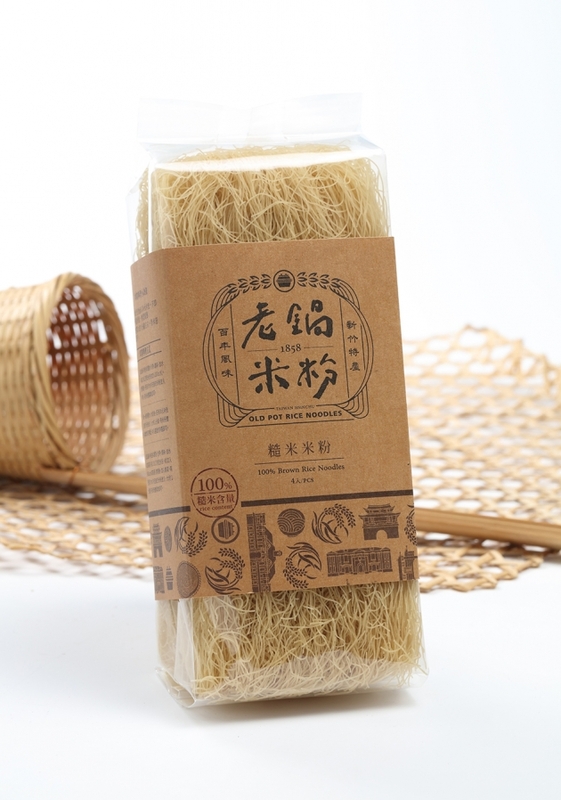 Therefore, more and more people prefer eating brown rice noodles nowadays.